101 Muzzle Flash Library with Demo room to browse all of the variations for all your Gun firing needs! 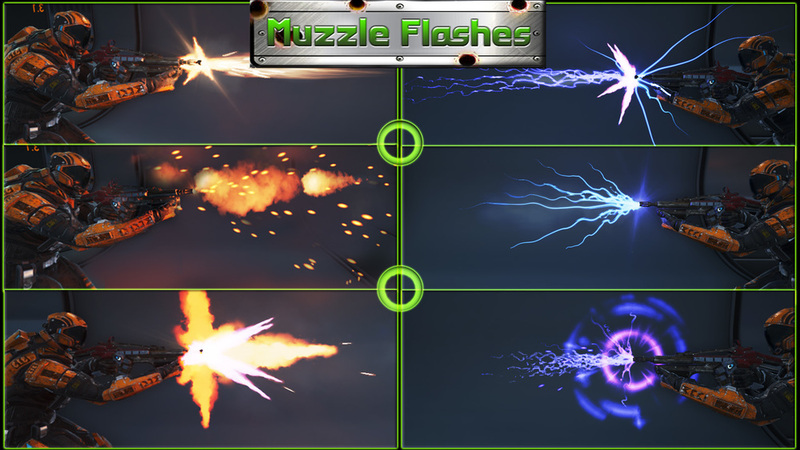 You get over 100 ready made muzzle flashes to add instant VFX to your weapon systems. 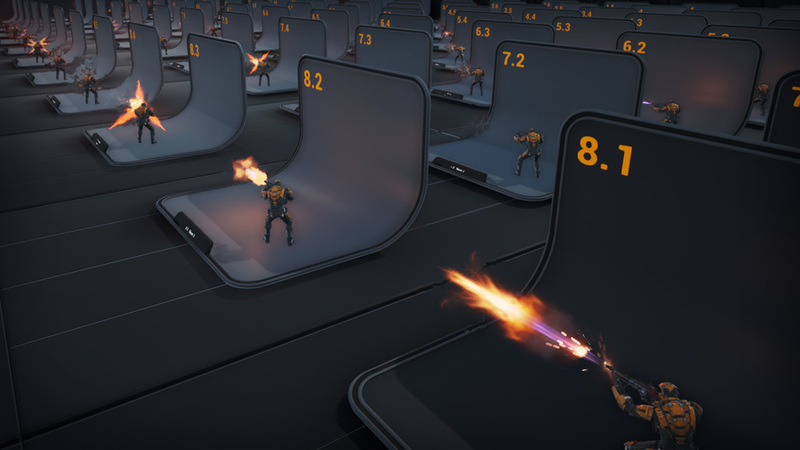 Several weapon types are included such as bullet, energy, and even mini-guns! Muzzle flashes can be used in continuous fire or single shot. The included Demo room is a great way to browse the different variations and sizes. Simply walk around until you see one that you like or mix and match different systems together. Intended as a development toolkit, you can combine, scale, or recreate any muzzle flash to meet your specific needs. If your game has any weapons, pistols, machine guns, mini-guns, tanks, jets, or even motherships, then buy this collection today! Reverse the steps to switch back to Continuous Fire.